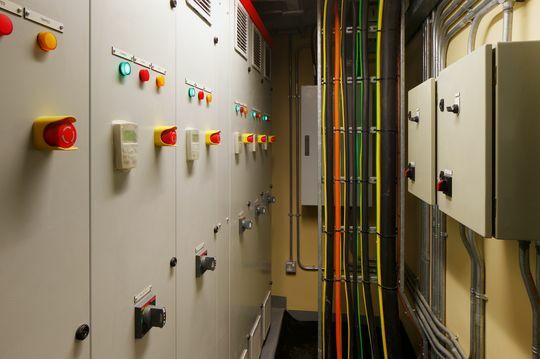 Precise Electrical are committed to providing solutions for all your commercial and industrial electrical needs. ​We take pride in our professionalism, knowledge and ability to achieve great outcomes. 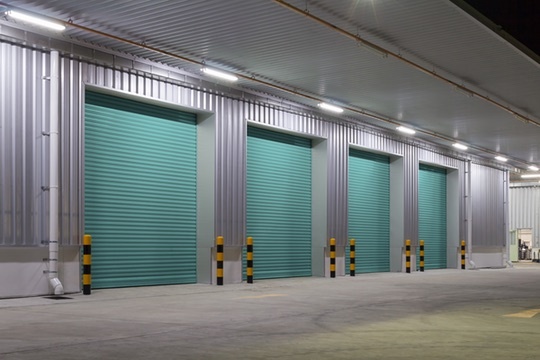 We specialise in servicing, repairing and commissioning commercial and industrial automated doors. These include roller shutter, rapid rise, industrial sectional overhead or bi-parting. We have the experience and the expertise to work on all types of commercial automated doors. We service customers throughout the South Island. Precise Electrical has worked at airports and large factories, such as Fonterra, Tegal, Watties, Synlait and Oceania, as well as various retail outlets including several Pak n Saves and Raeward Fresh. 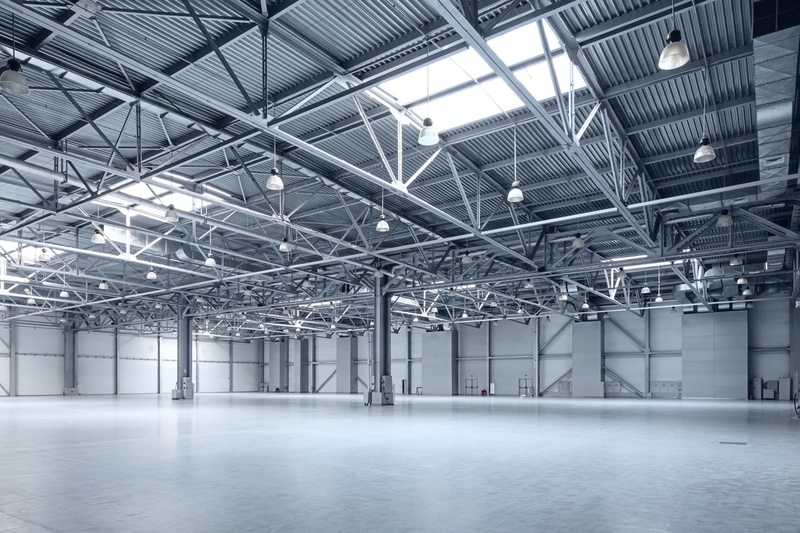 Precise Electrical has extensive experience in industrial installations, from small-container fit outs to the rewiring of large factories and warehouses. We assess, analyse and evaluate both current and foreseen future needs to get the job done right. Health and safety is paramount at every stage of each job.